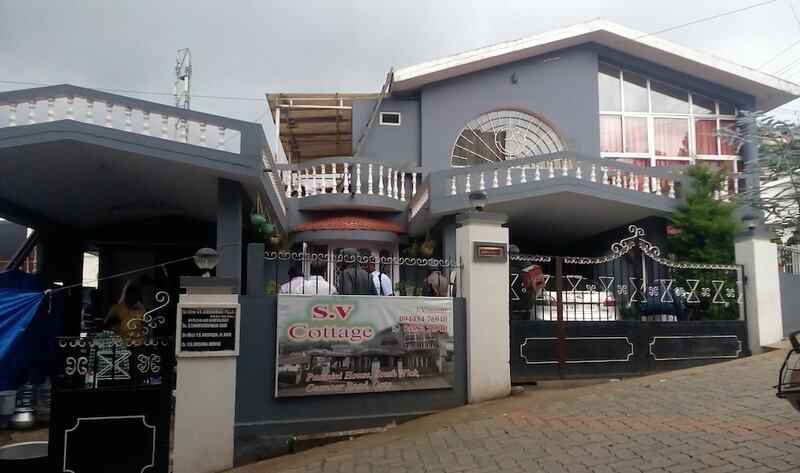 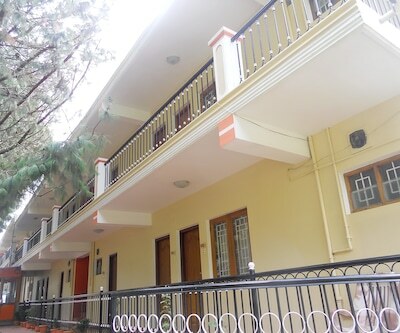 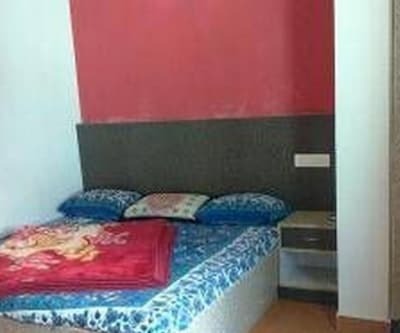 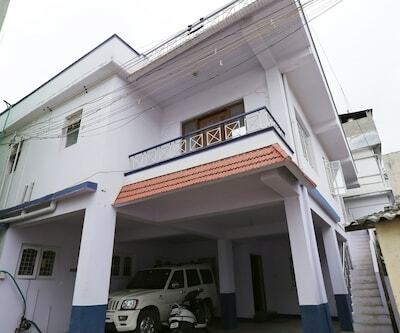 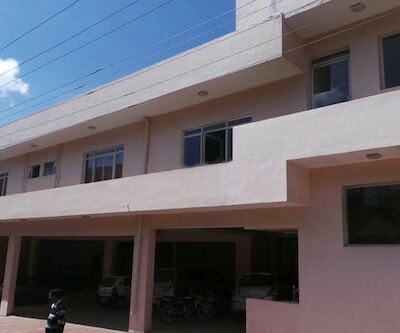 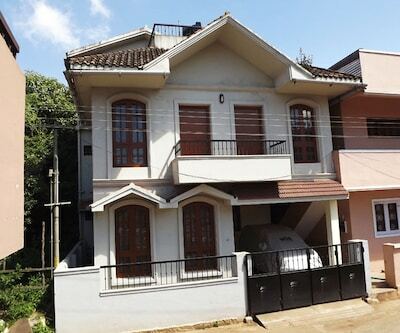 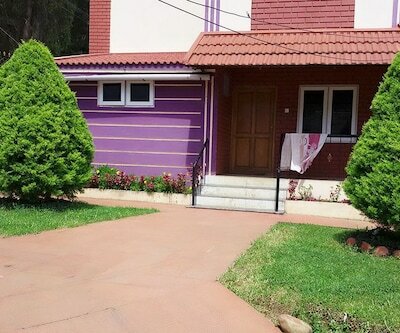 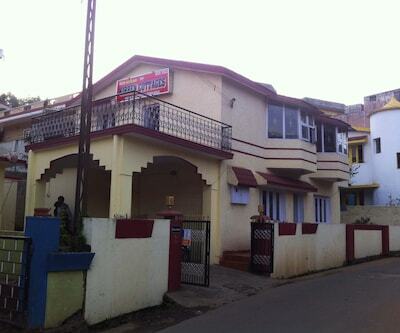 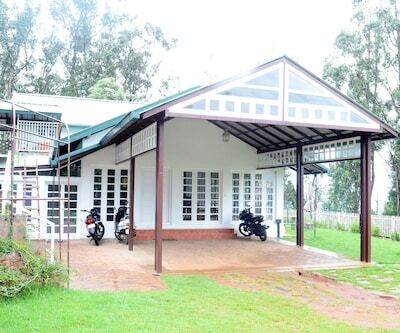 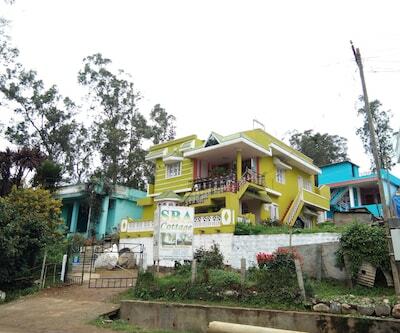 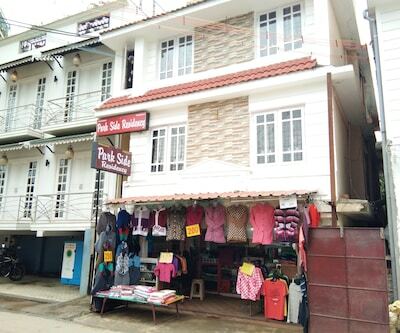 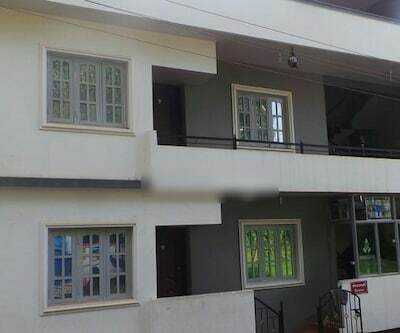 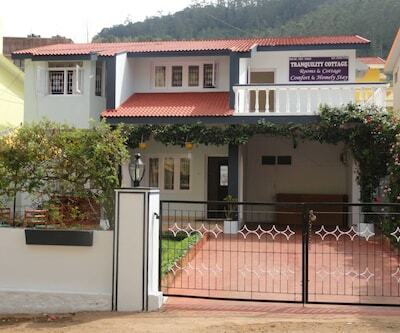 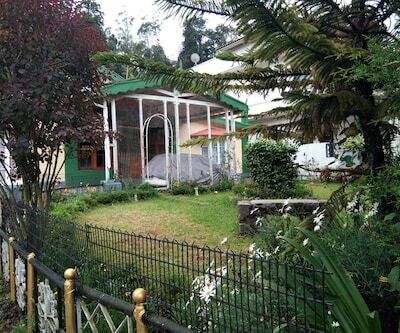 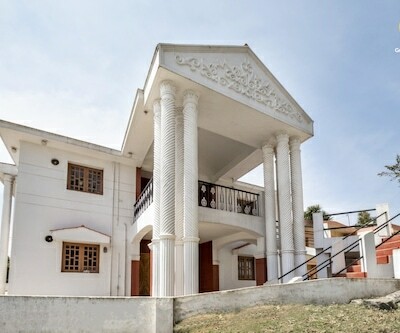 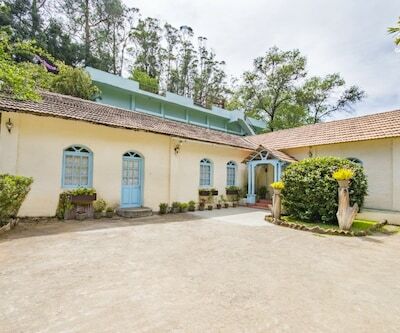 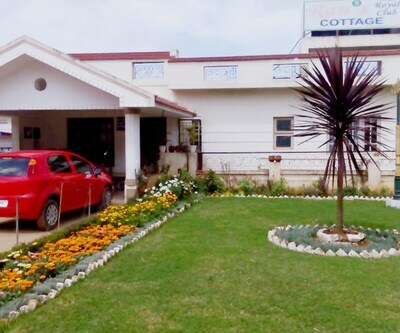 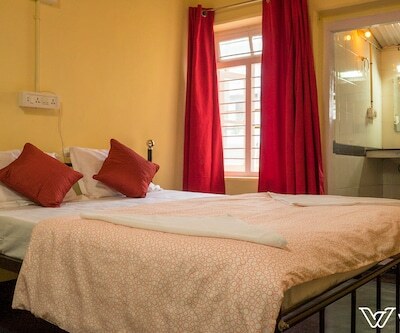 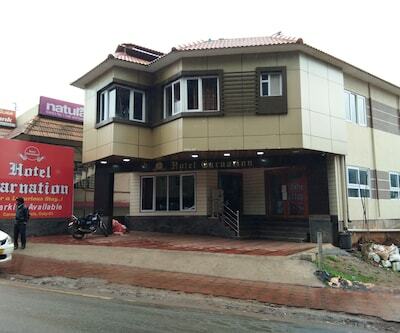 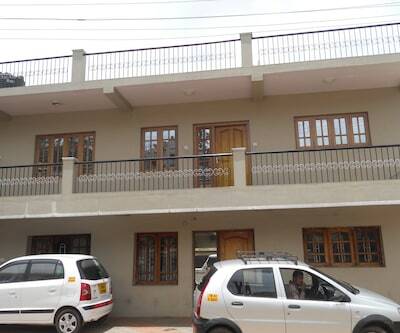 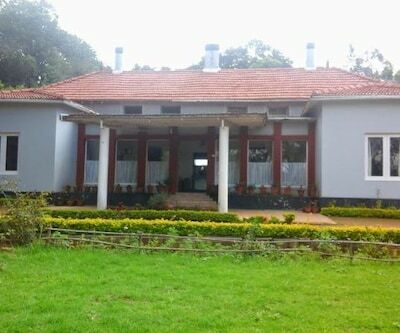 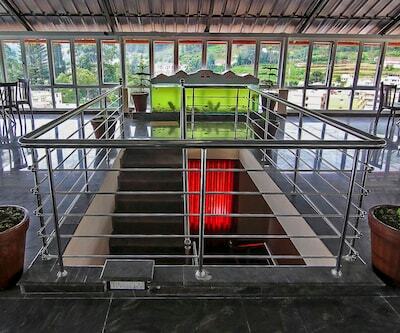 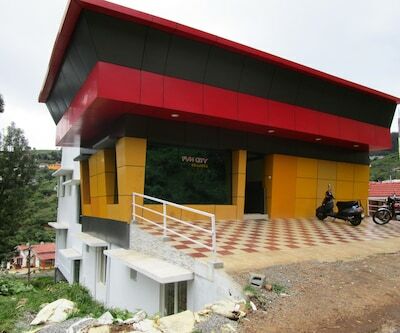 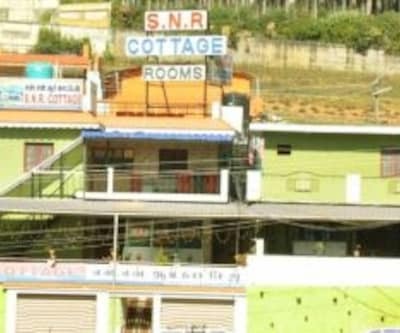 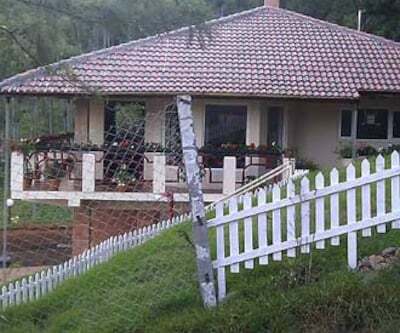 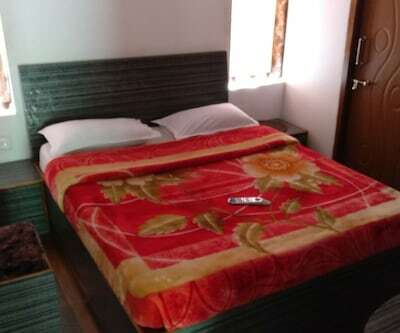 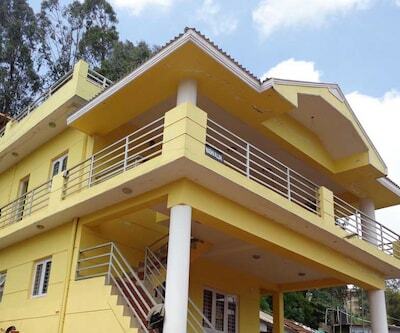 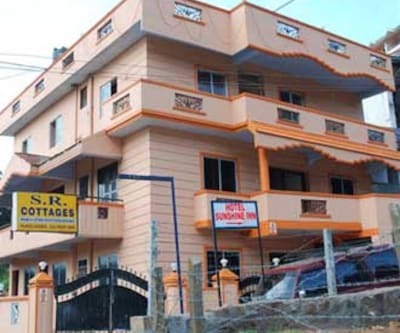 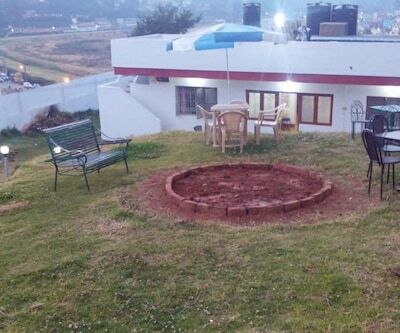 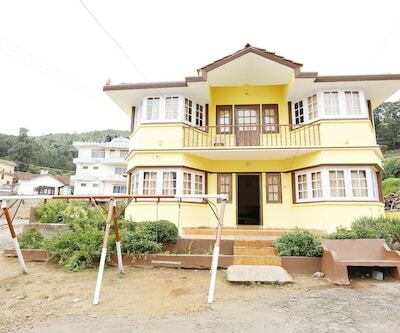 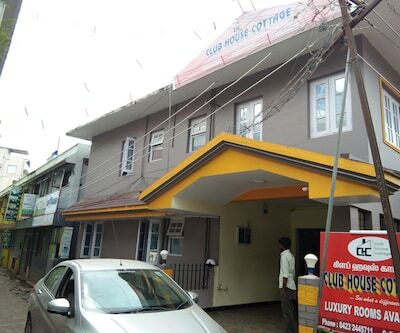 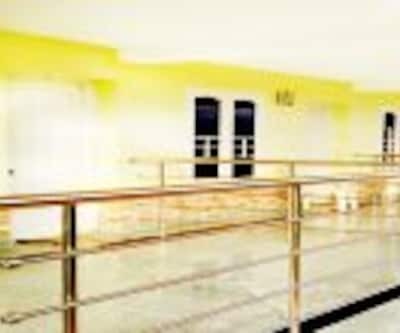 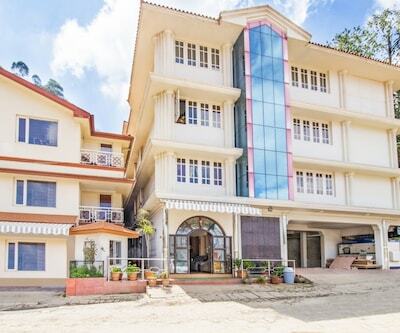 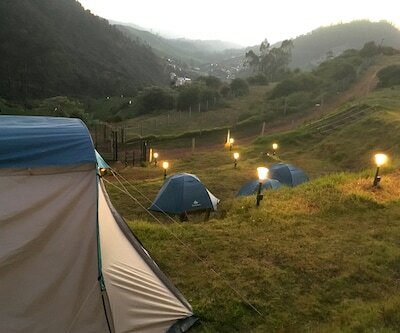 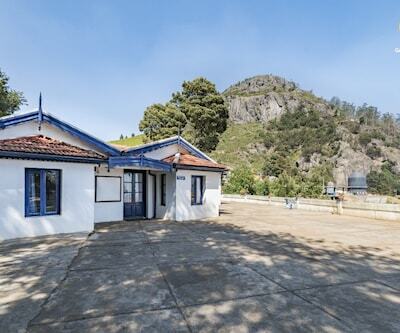 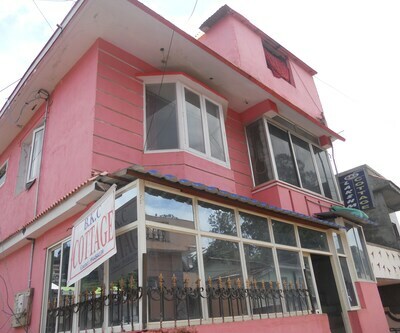 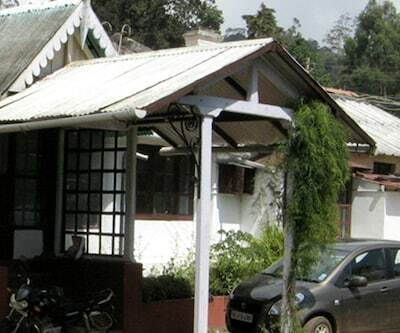 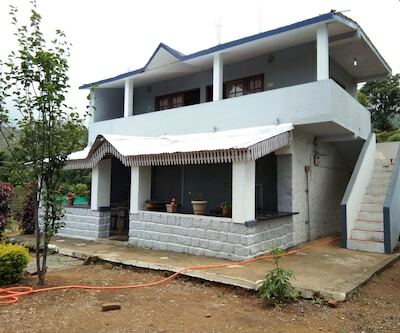 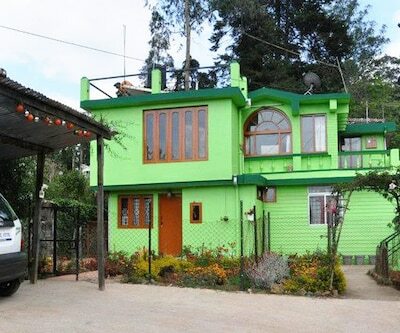 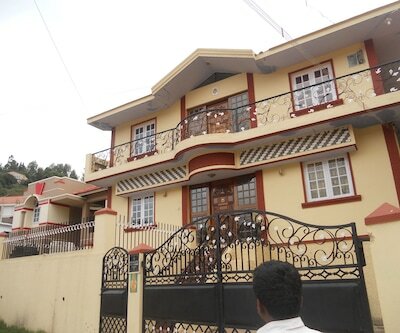 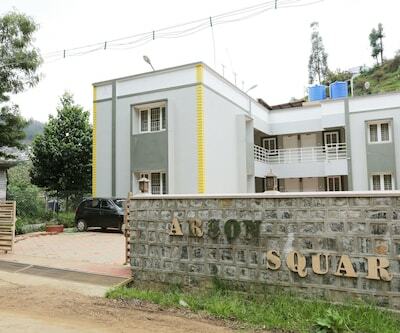 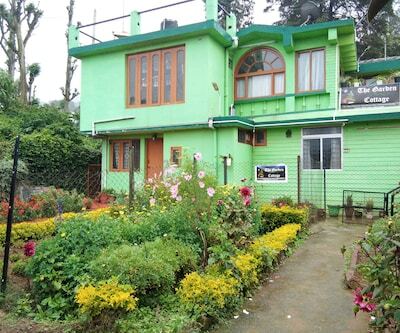 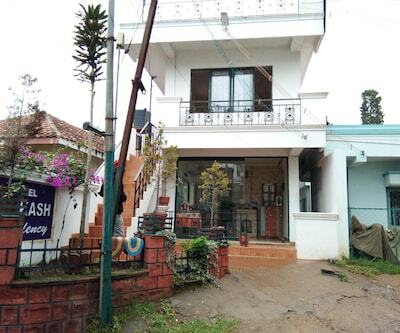 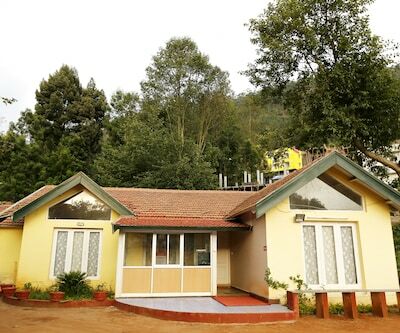 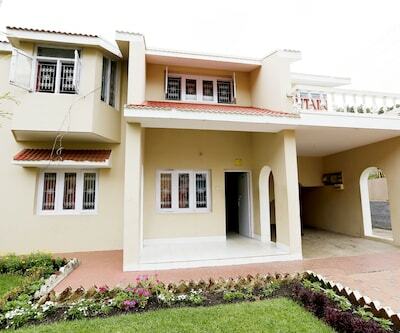 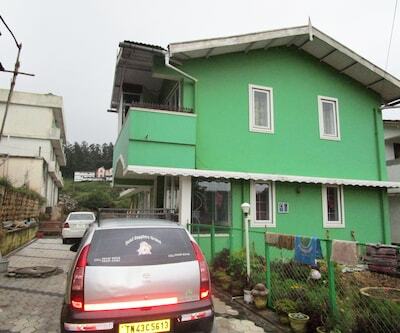 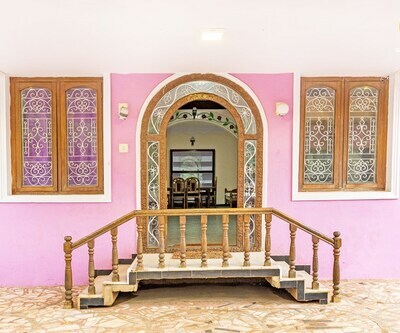 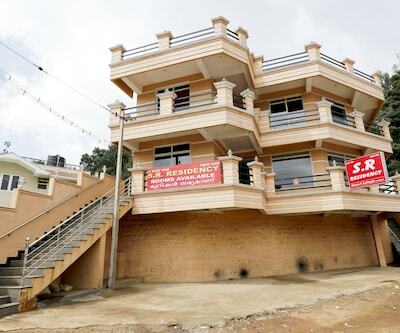 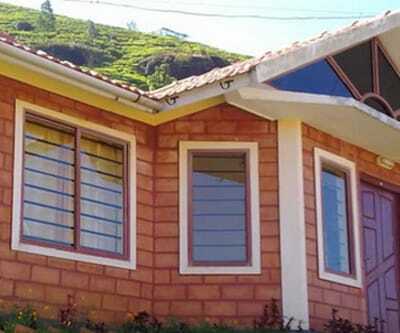 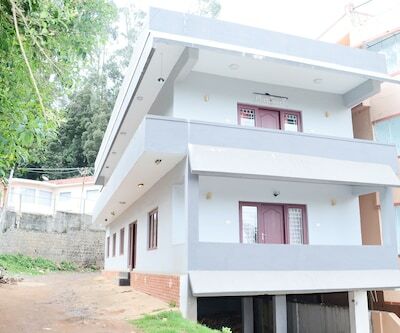 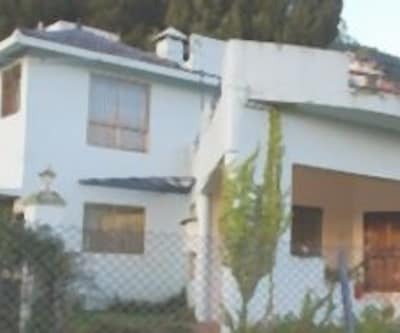 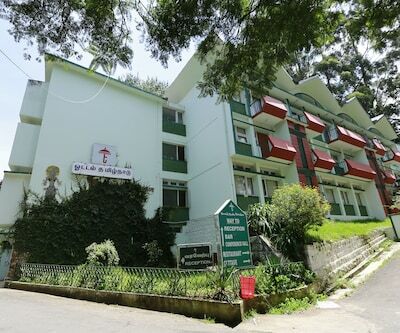 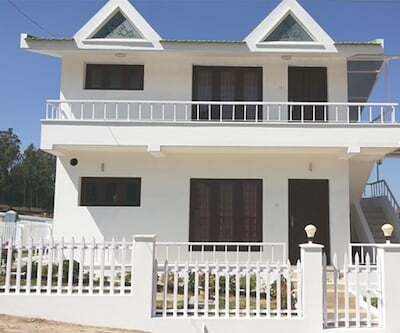 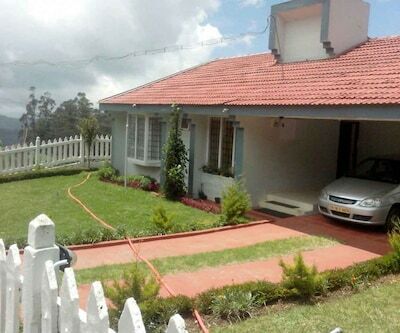 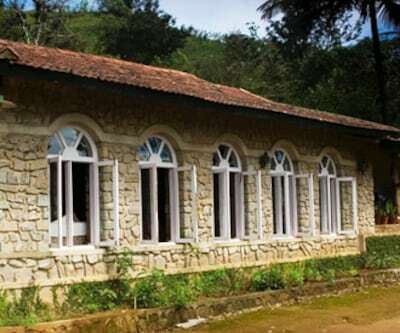 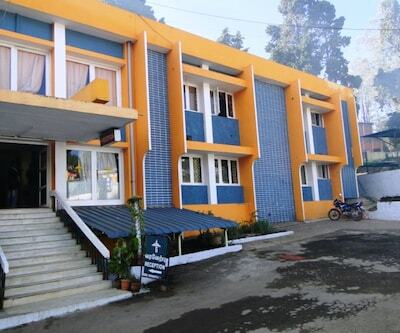 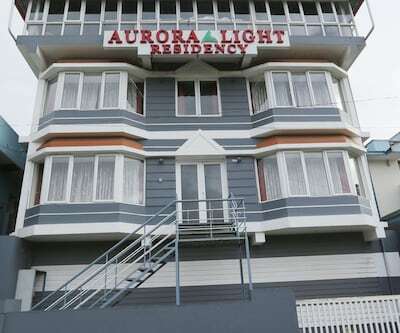 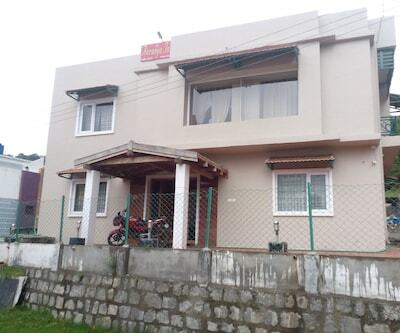 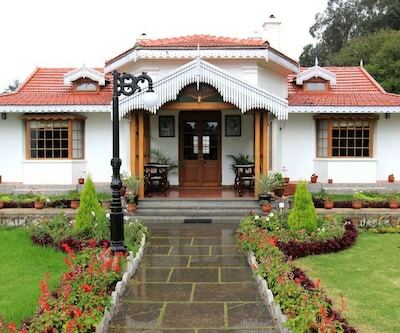 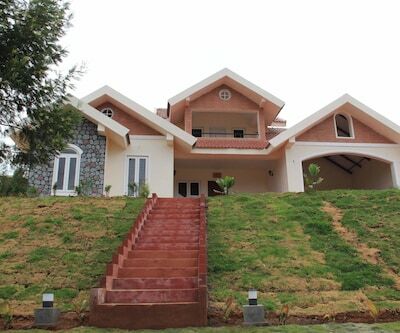 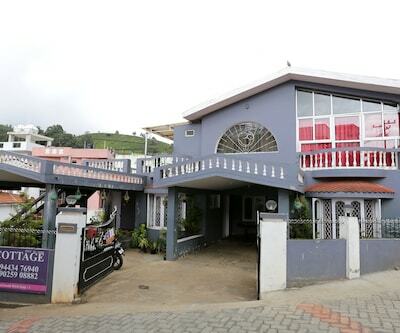 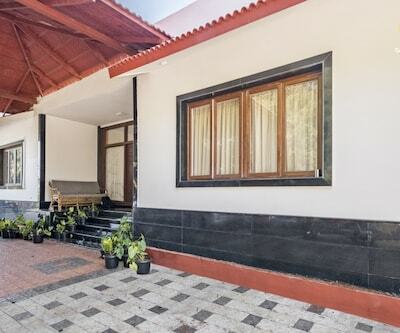 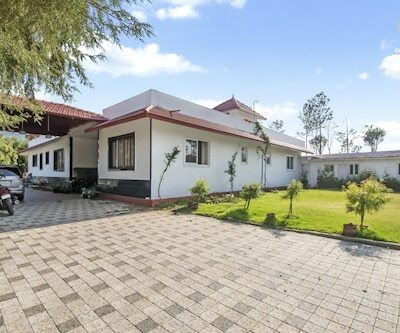 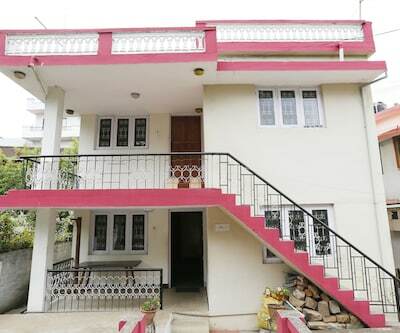 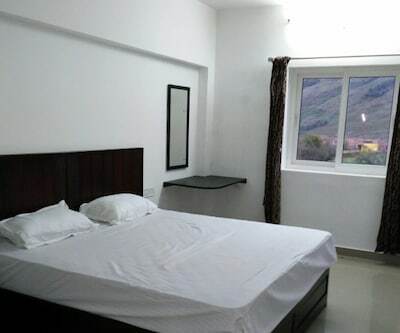 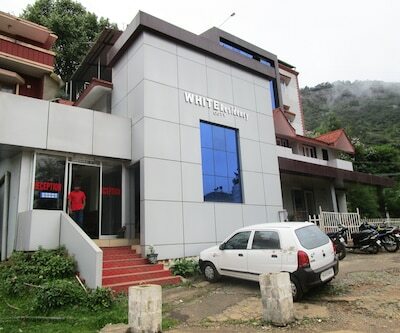 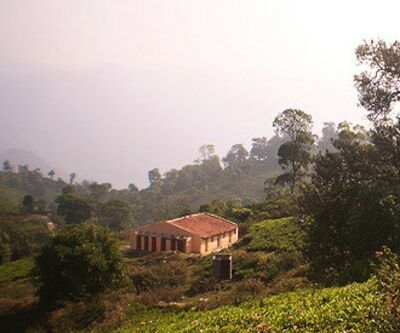 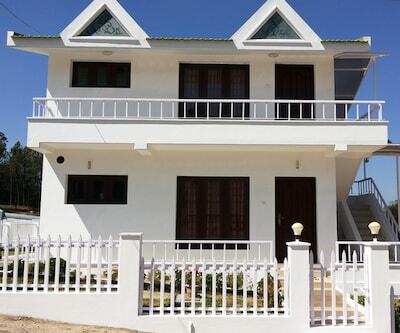 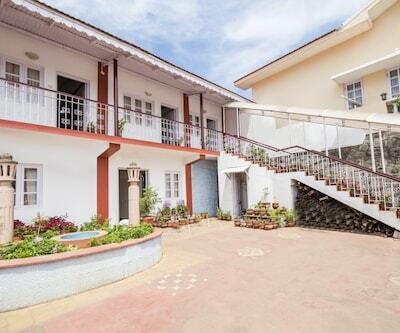 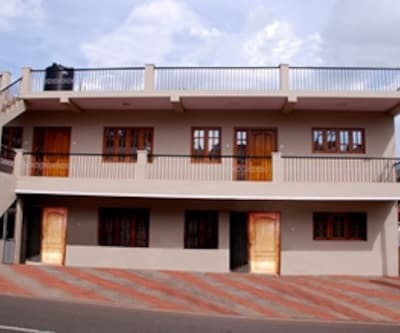 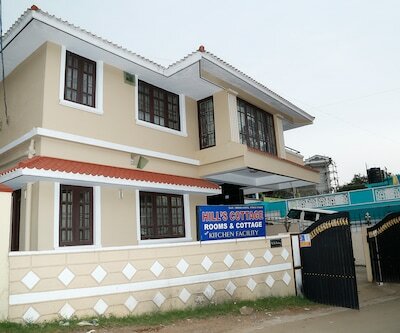 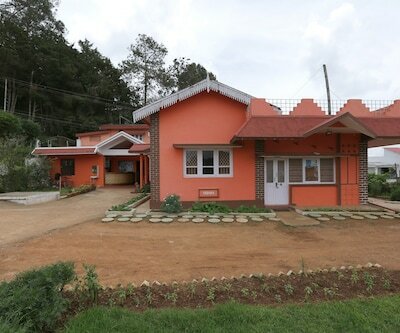 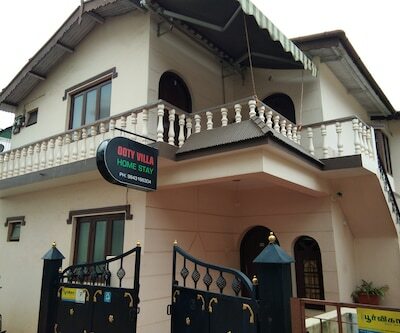 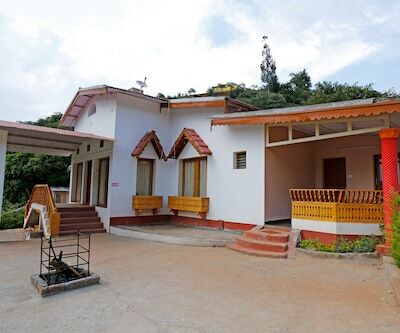 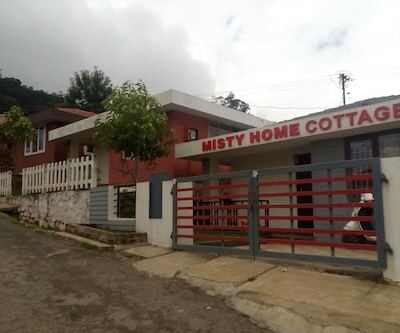 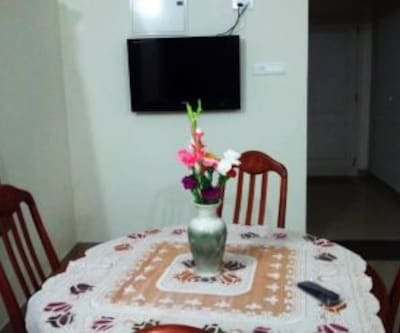 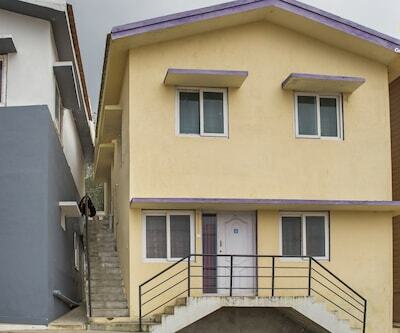 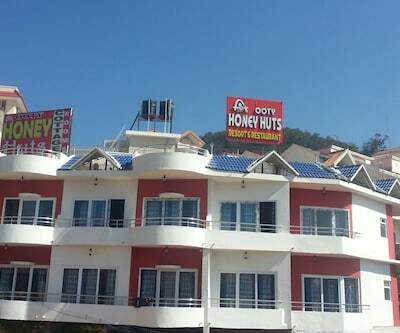 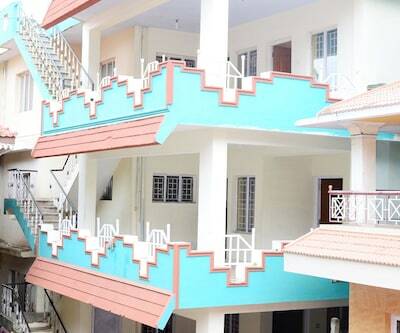 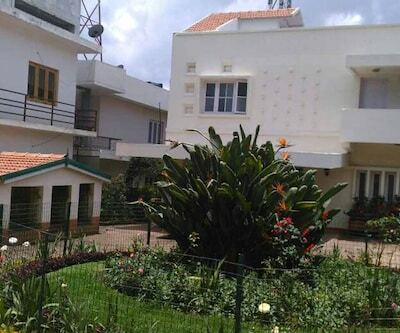 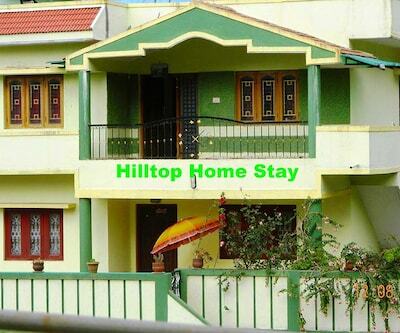 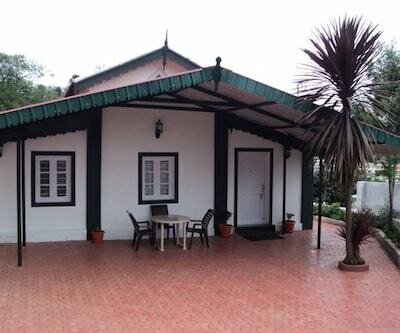 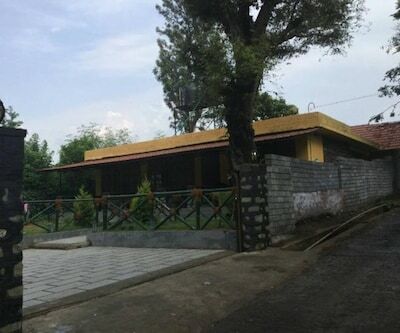 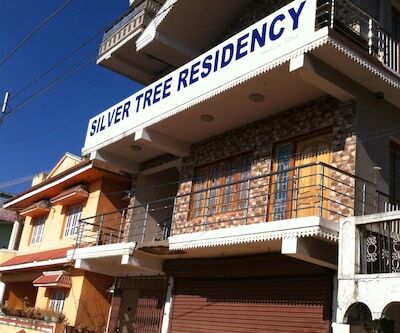 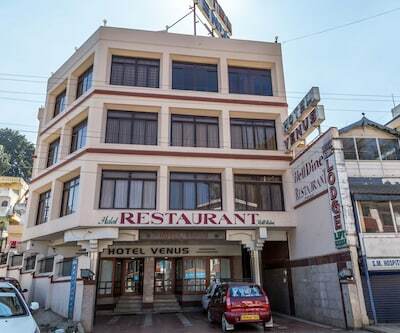 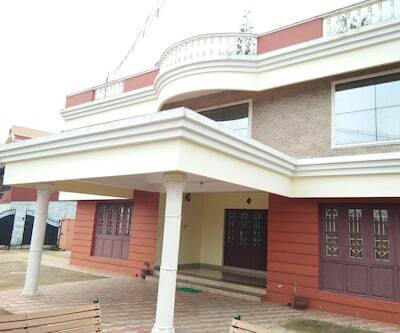 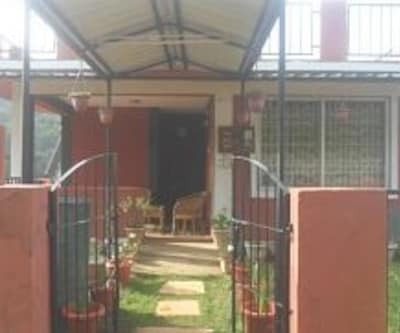 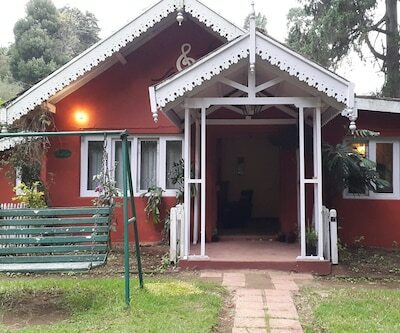 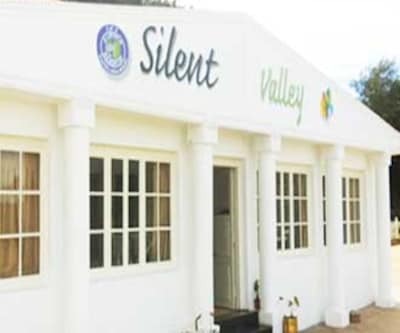 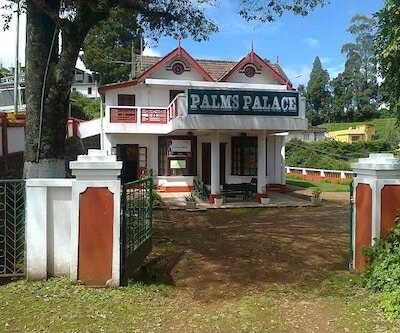 Located at a distance of approximately 1 km from the Ooty Mini Bus Stop, Platinum Resorts is a budget accommodation in Ooty, which provides its guests with Wi-Fi connectivity. 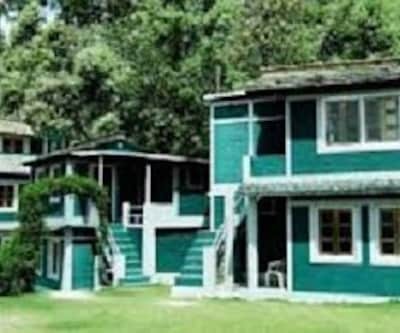 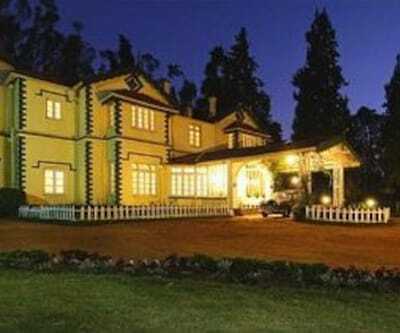 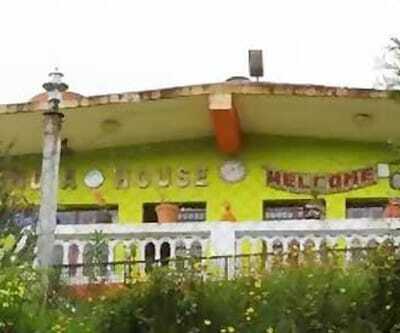 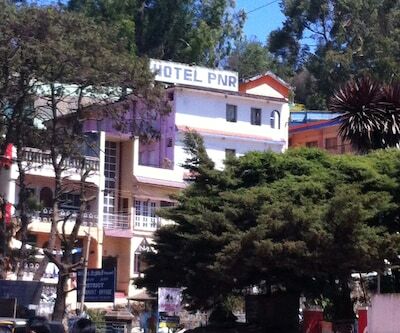 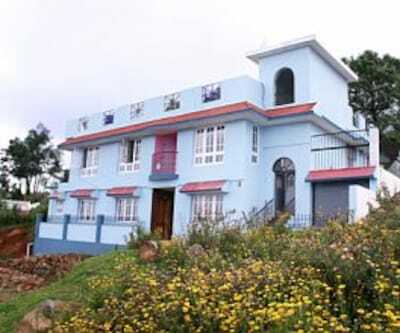 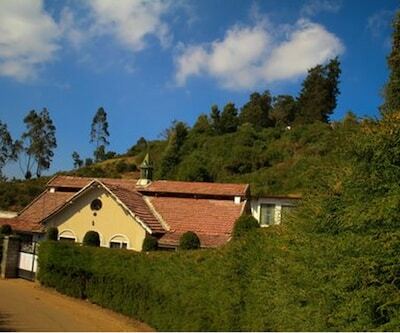 The Ooty Lake is 1 km away from this resort.There are 7 well-maintained rooms in this resort in Ooty. 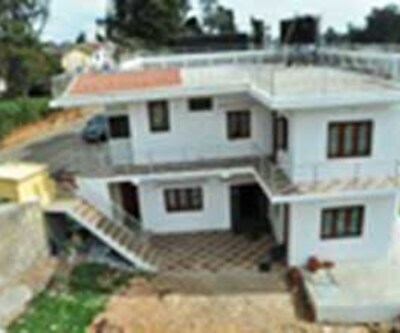 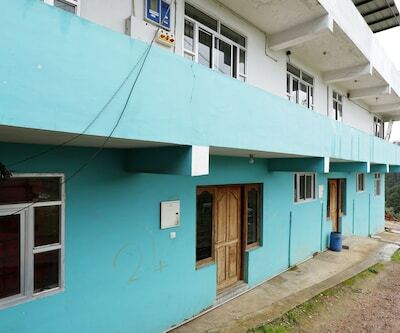 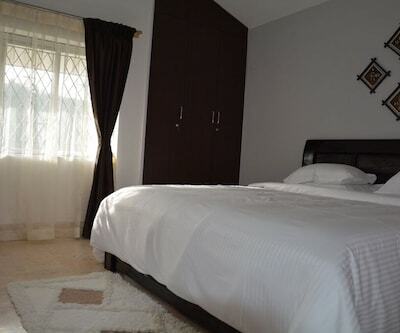 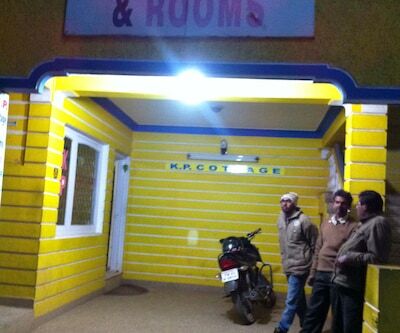 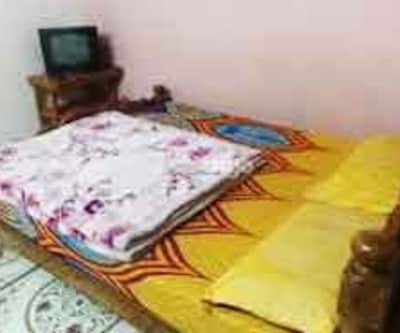 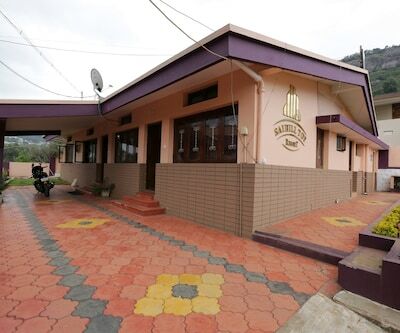 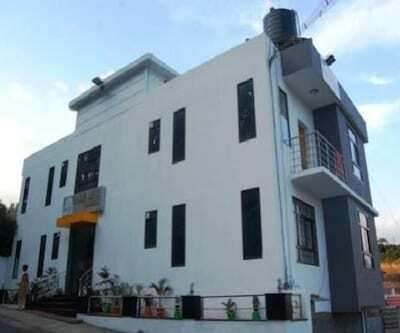 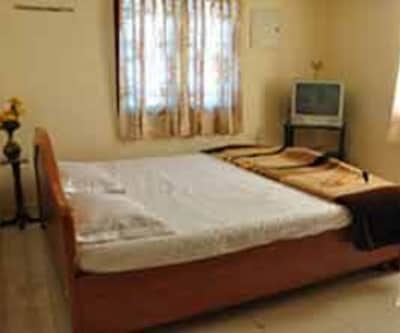 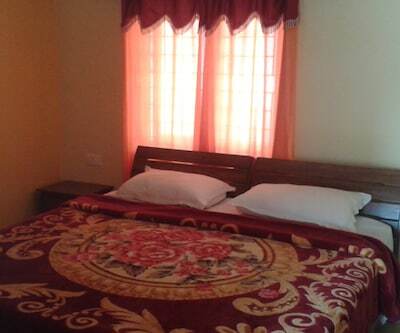 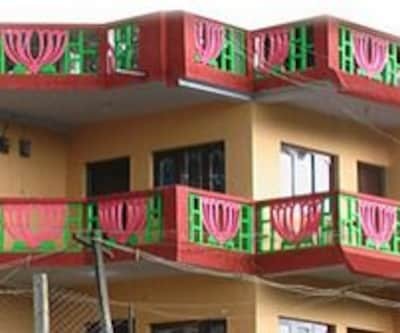 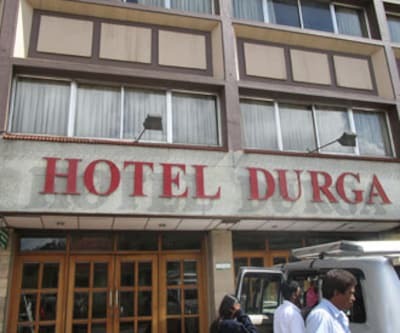 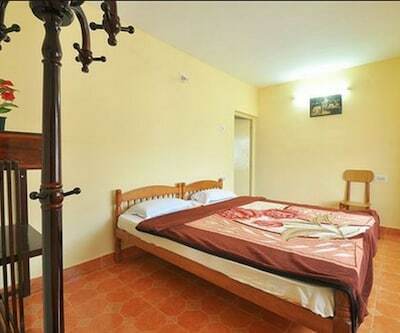 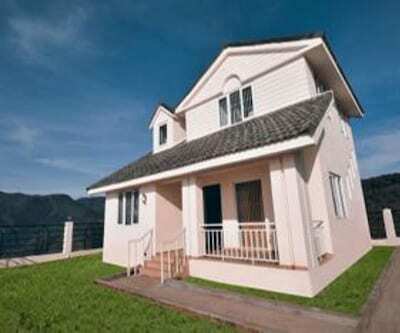 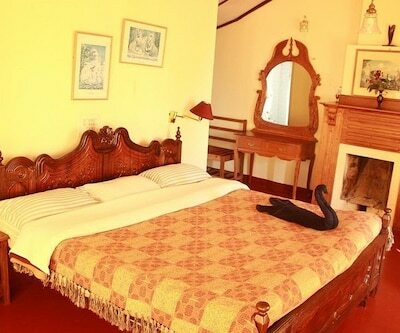 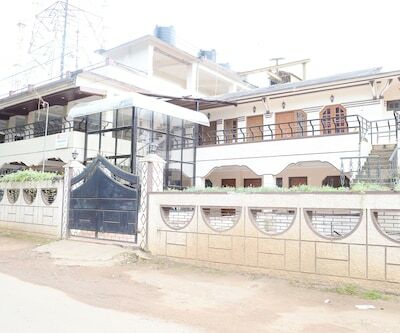 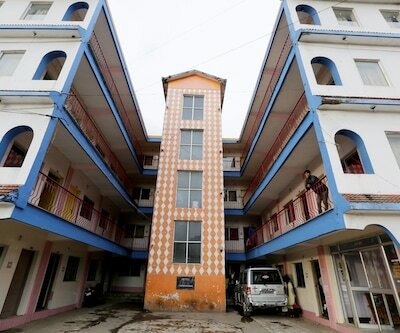 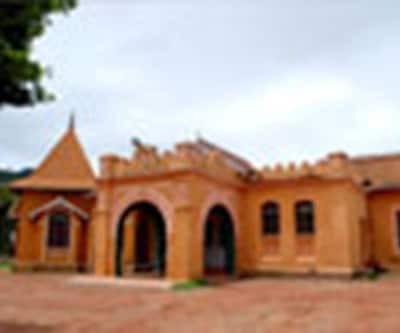 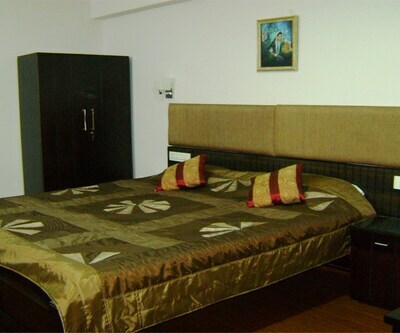 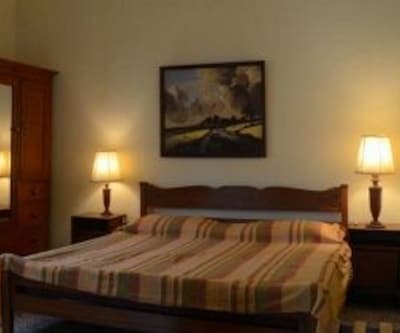 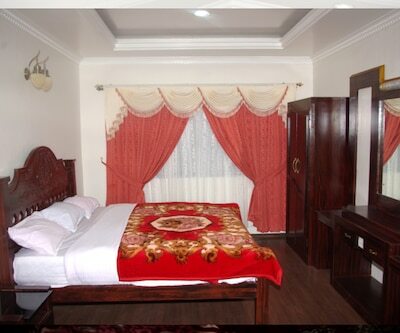 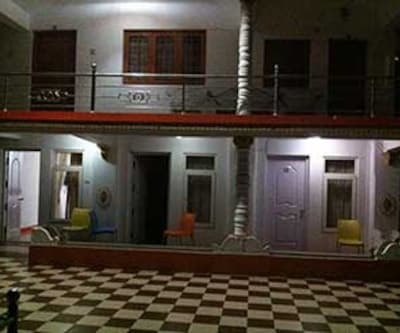 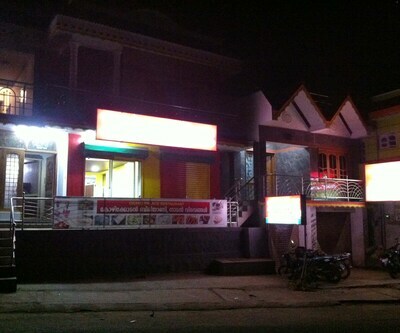 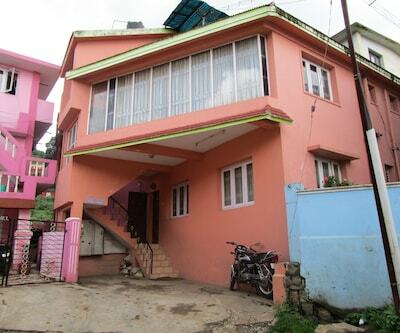 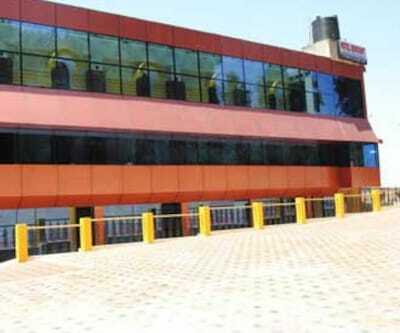 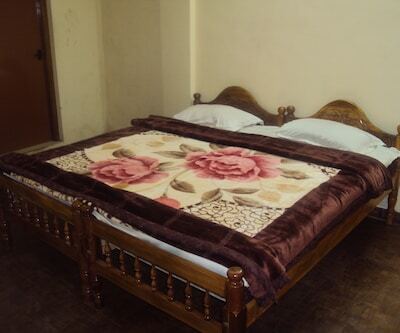 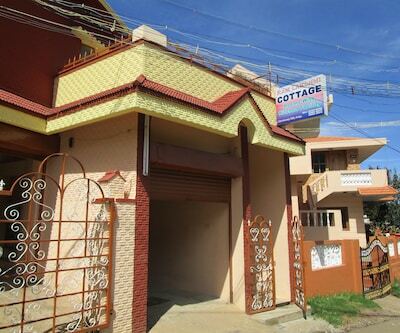 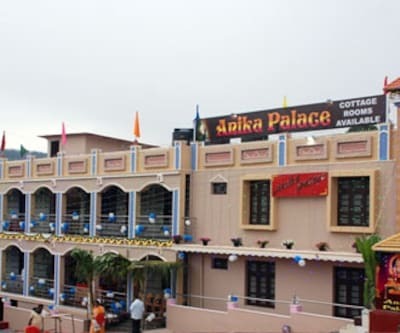 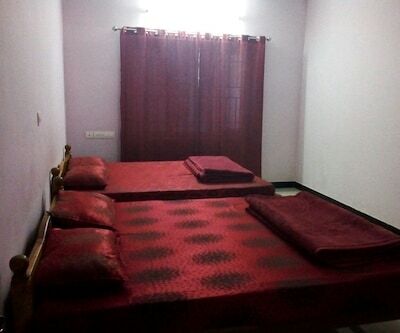 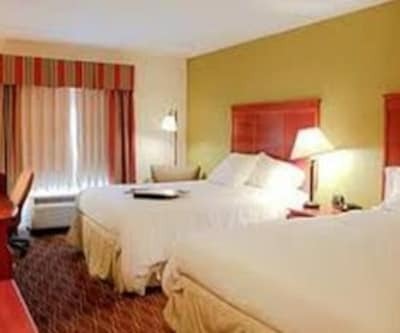 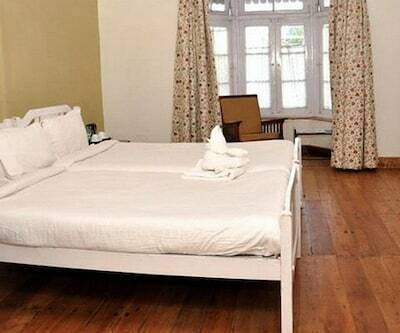 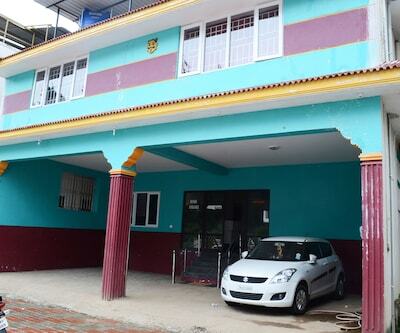 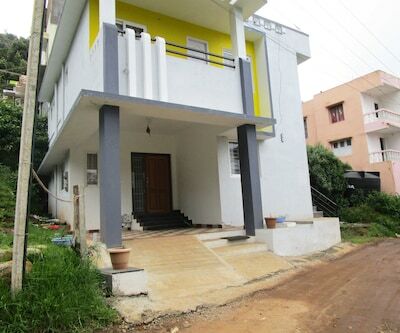 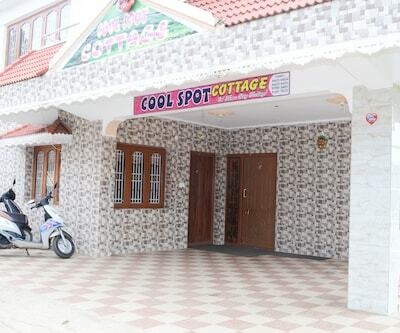 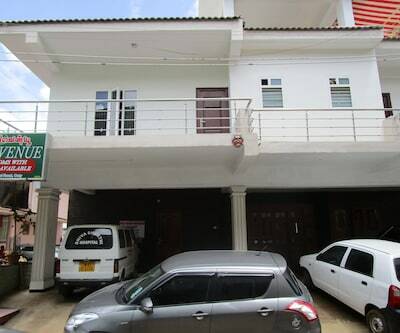 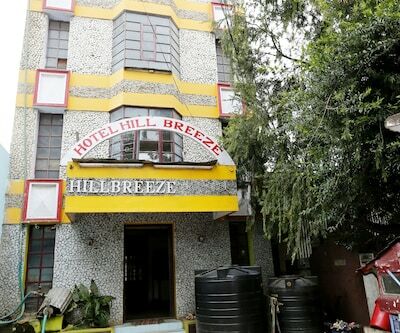 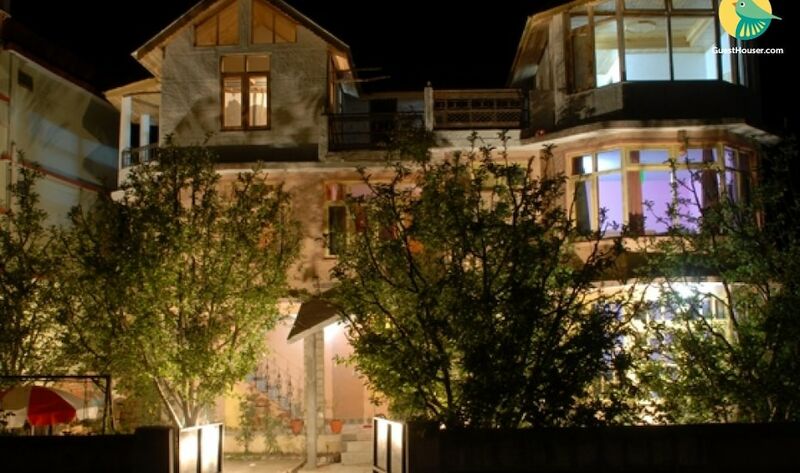 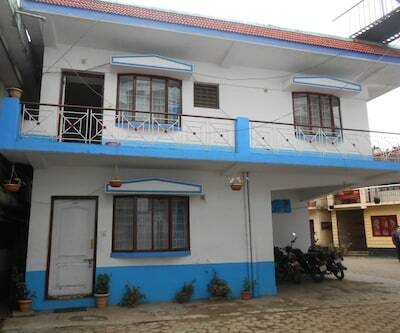 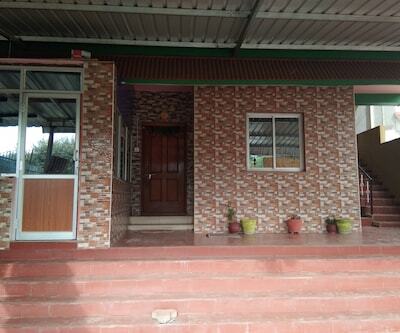 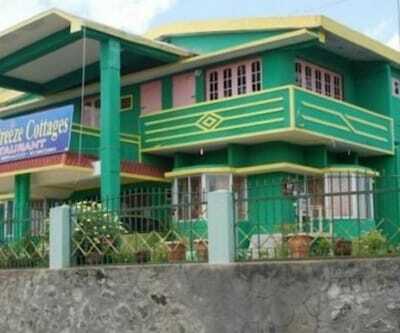 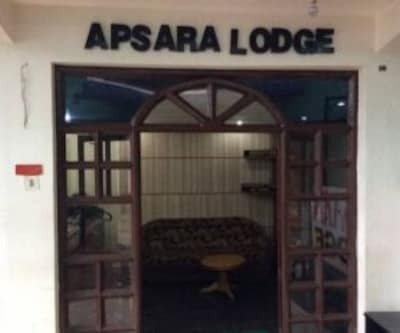 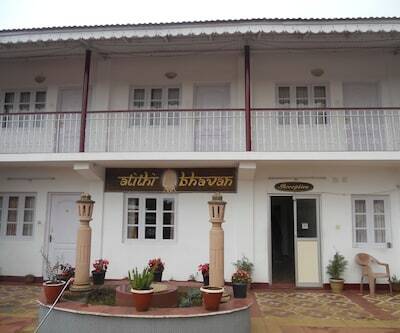 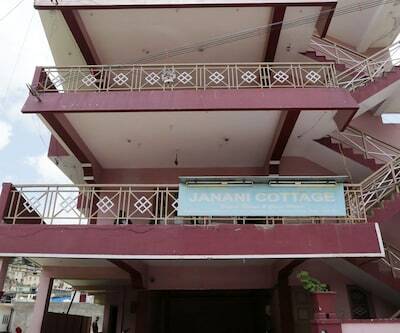 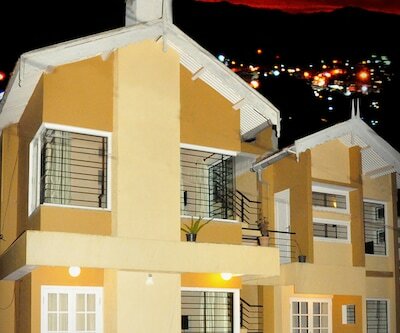 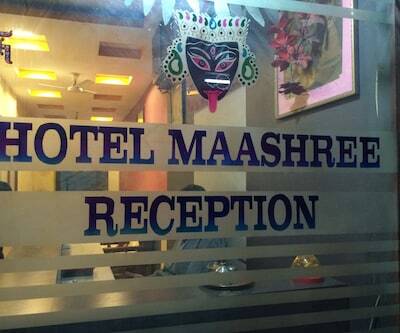 Rooms are provided with basic room amenities that include heaters, LCD TVs, and attached bathrooms. 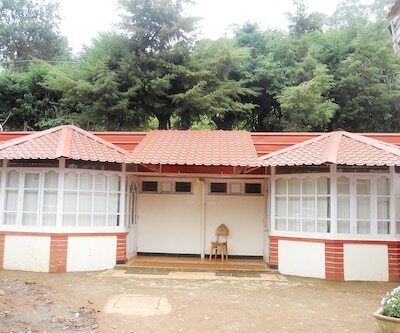 Bathrooms have hot and cold water facility.